In more than 30 years of association with Stetson University, Jeff Altier has filled almost every possible role in the Athletics Department. He started as a student-athlete, playing for legendary coach Pete Dunn as a part of the Hatter baseball program. Altier has spent his entire professional career building the Stetson University department of athletics, including the last 15 at the helm, and has taken the institution to new heights. Altier has worked tirelessly to level the playing field for women's athletics, increasing scholarships, participation opportunities and staffing. 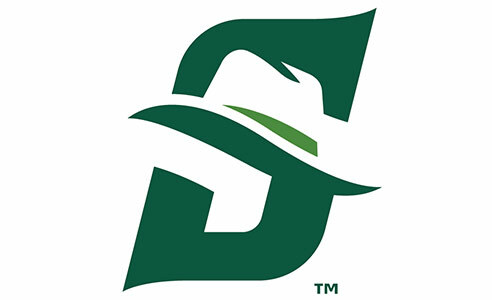 Under his tenure, Stetson has collected 15 conference championships, including unprecedented success in women's tennis, golf, soccer, basketball and softball. Altier has also left his mark on Stetson's facilities. The hallmark of his professional career was the building of Stetson's baseball facility, which has long been the calling card of Stetson's athletics program. In the softball realm, the 2003 construction of the Patricia Wilson Field brought four-time recognition as the Collegiate Softball Field of the Year. Additionally, Altier has served on the National Association of College Directors of Athletics (NACDA) Division IAAA board of directors, the NCAA Academics Eligibility Compliance Cabinet and as a member of the prestigious NCAA Leadership Council. Locally he has served as president of the DeLand Rotary Club, vice-president of the DeLand Sports Redevelopment Association, and is a graduate of Leadership DeLand and Leadership Orlando. 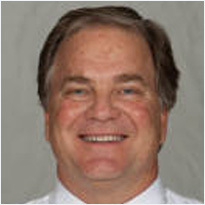 Altier was honored as the West Volusia Sportsperson of the Year for 2004, and in 2011 he was recognized by his peers in NACDA as the Under Armour Southeast Region Division I Athletic Director of the Year.